In the upcoming Turnbull government auction of 5G spectrum, all the existing telco companies will be given a spectrum slab. The limit is levied to make sure that every telenetwork can purchase 5G spectrum instead of giving the entire spectrum to rivals and kick off its 5G plans. Growing mobile usage has made it difficult for the telecoms to acquire limited 5G spectrum. The auction for 5G is slated to start at hundreds of millions dollar not expecting to exceed more than $1billion. While every telco will be allowed to purchase not more than 60 megahertz in metropolitan areas and 80 MHz in a regional area. Dan Lloyd, Vodafone chief strategy officer positively accepted the 5G auction news, which is scheduled for October. 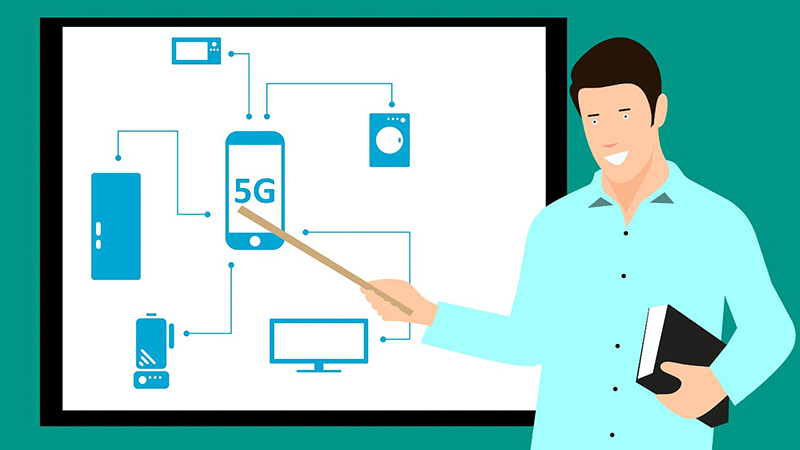 Similarly, Telstra executive director Jane van Beelan believed 5G network to underpin Australian’s future where business, as well as a consumer, can easily reap the benefits of connectivity. Optus currently holds 3.5GHz spectrum while NBN Co. is banned from the existing auction. Telstra holds a 3.4GHz spectrum while it can roll out the 5G spectrum cities like Melbourne & Sydney.